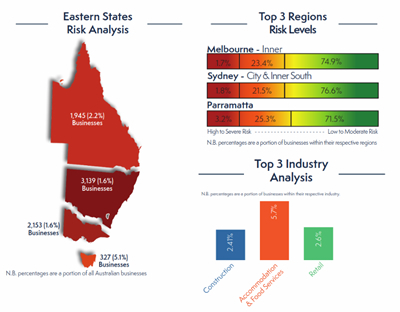 SVPartners, specialist accountants & advisors, have release their regular report analysing industries and regions in Australia which they predict will face financial distress. A home owner doing work under an owner-builder permit is not required to have insurance under the Home Building Act 1989 but contractors doing work for the owner-builder worth more than $20,000 must have insurance. If an owner-builder decides to sell their home within seven years and six months after an owner-builder permit was issued, the contract for sale must include a warning to purchasers that an owner-builder permit was issued in relation to the property and the date it was issued. An owner-builder still guarantees to a purchaser of their house the quality of the work they undertook. The purchaser of the property is entitled to the benefit the statutory warranties in the Home Building Act 1989 subject to the limitations set out in that legislation. The Australian Tax Office (ATO) often sends out useful information via its small business newsletter (see ATO newsroom online). 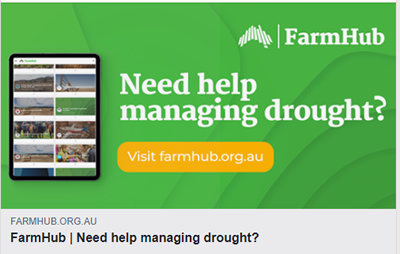 FarmHub kicked off on 31 January 2019 as part of the Federal government's response to drought. 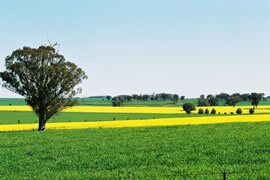 The site is meant to be a one-stop shop and is hosted by the National Farmer's Federation. Keeping women safe - "Ask for Angela"
I am told that quite a few hotels are now displaying posters for the "Ask for Angela" initiative. Not everyone supports the campaign (see article in news.com.au). It is a shame if such an initiative is needed. 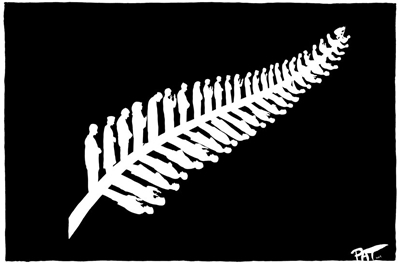 Isn't it the responsibility of all of us to ensure each other are safe?